It can be difficult to come up with the best way to market your business to your clients and one of the most popular ways to do it is through promotional merchandise. Promotional merchandise for sale in Australia can include affordable items like mugs and pencils along with some other more expensive products. People like getting things for free and there are a lot of ways that giving out promotional merchandise can help to strengthen your business. As a business owner, you appreciate every single one of your customers. While sales and other discounts can show your customers that they appreciate you, chances are that they will forget about it quickly. 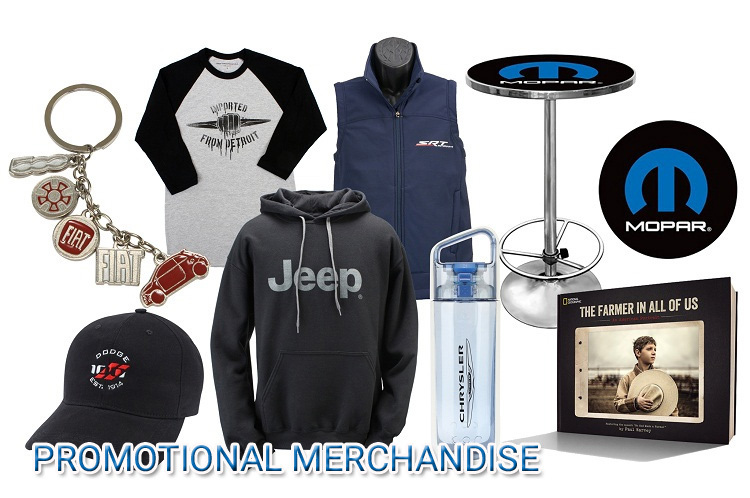 Promotional products help built your brand’s identity and can also build a relationship with your customer. When someone has an emotional response to a brand, they get passionate about it. This fact is kept in mind when designing a lot of different ways of advertising. Promotional items that your clients use and enjoy can help to ensure that they are committed to your company and what they have to offer. While gaining customers is important, it’s also important to make sure that you do what you need to do to keep them coming back to you. By handing out branded merchandise to your customers that are already there, you are showing them that you are committed to keeping them and making sure that they are satisfied with your business. Your customers could stay interested in your brand and what it has to offer every time that they interact with their personalized promotional merchandise. By keeping the customers that you already have, you can increase your revenue. When you consider how big of an impression branded merchandise leaves, it can be just as if not more cost effective when compared to other types of marketing. While advertisement on television, magazines, and radio isn’t aimed towards users directly, branded merchandise is and will be interacted with as well. With as often as your customers could interact with your products, you could be saving 66% when compared to other methods of advertising that are more conventional. Things like pens and mugs often get given to other people which increases how much exposure that your business is getting. More than half of the customers that were questioned stated that they usually passed along branded merchandise if they didn’t need it instead of throwing it away. Your brand can benefit from these impressions from products that are given away.